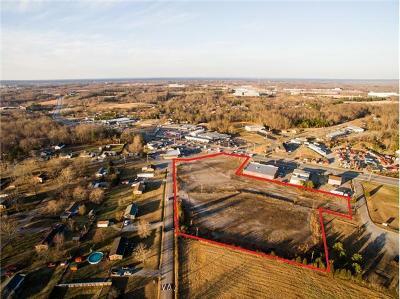 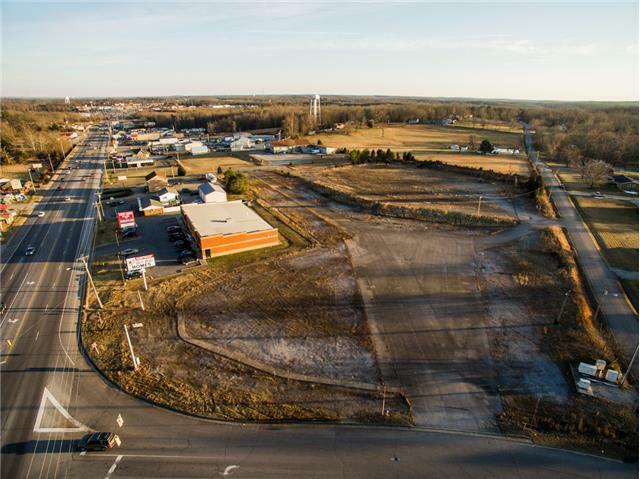 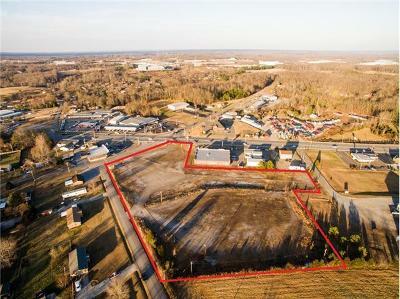 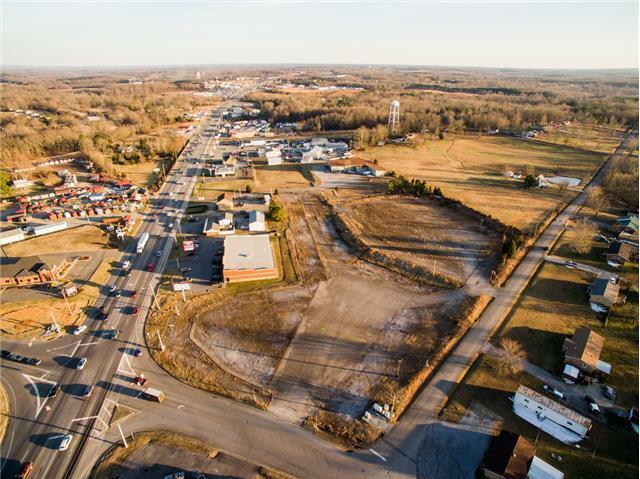 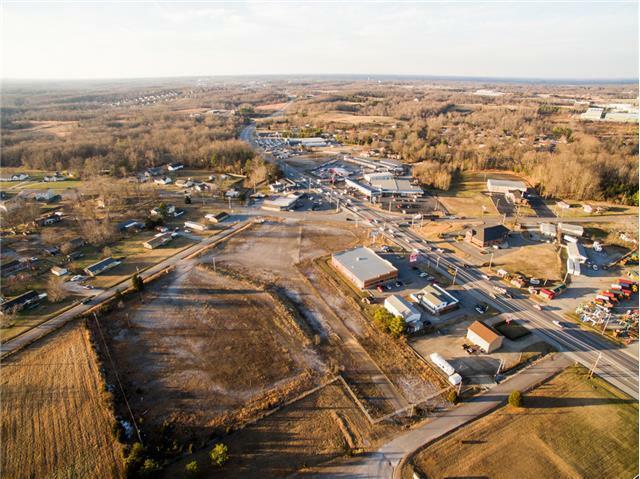 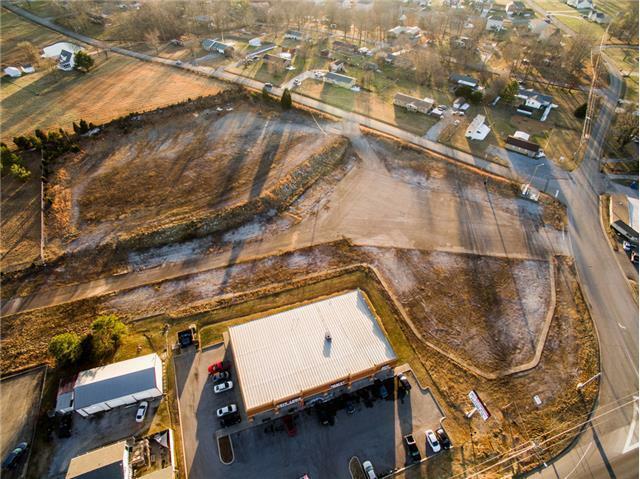 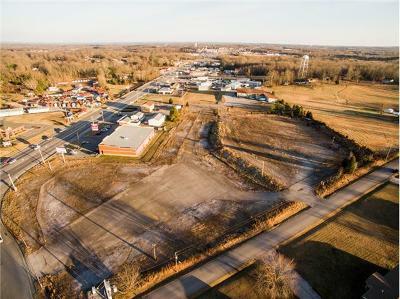 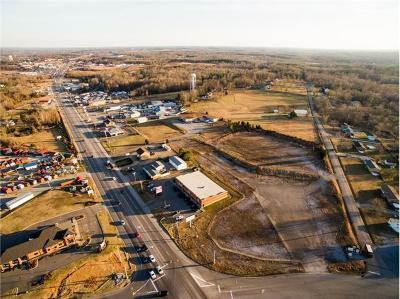 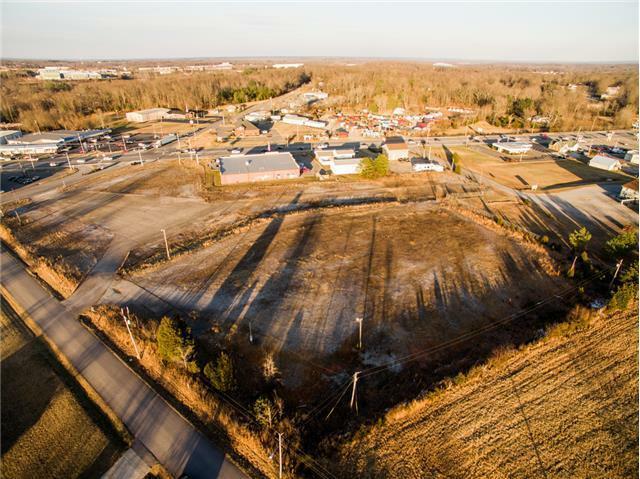 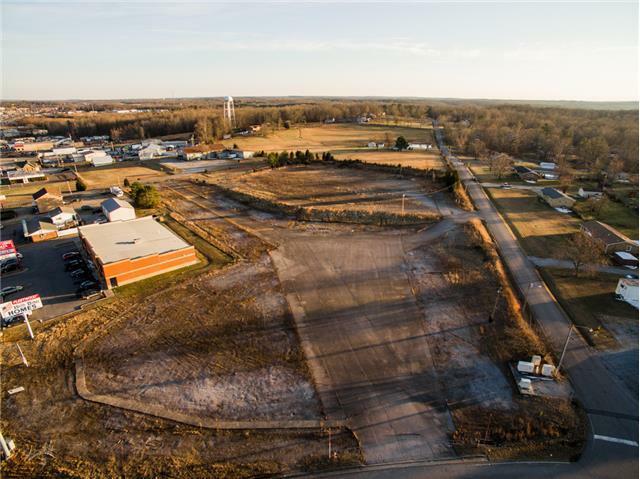 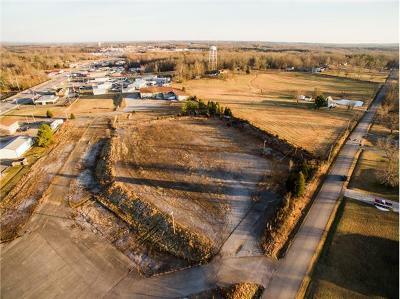 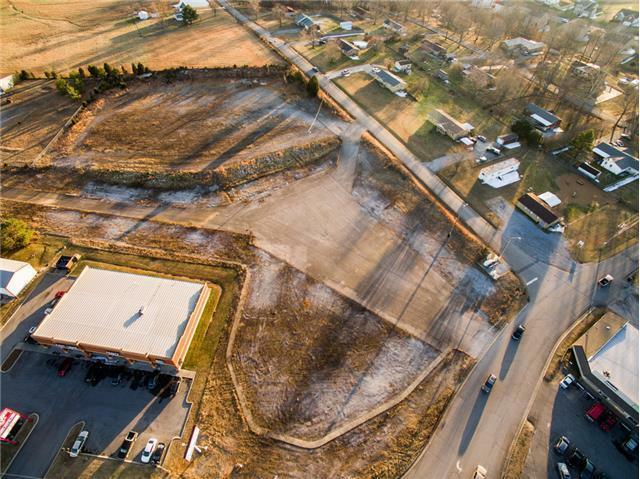 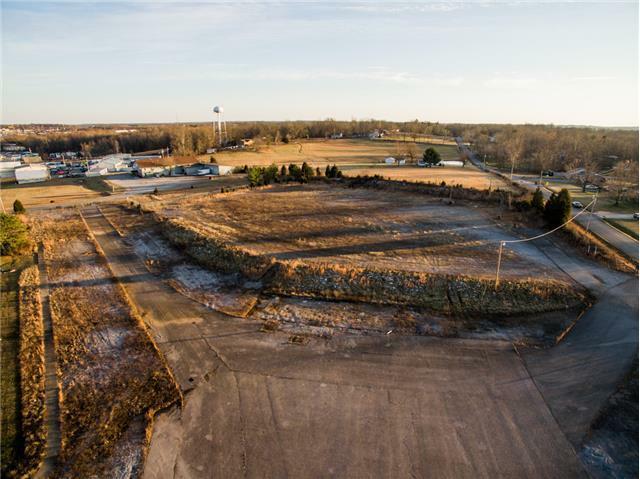 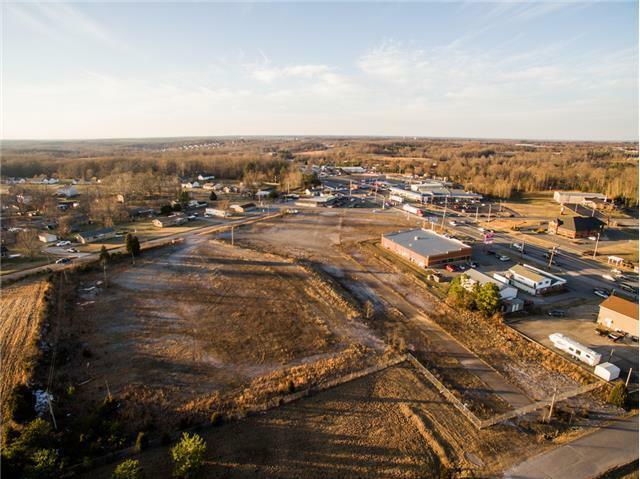 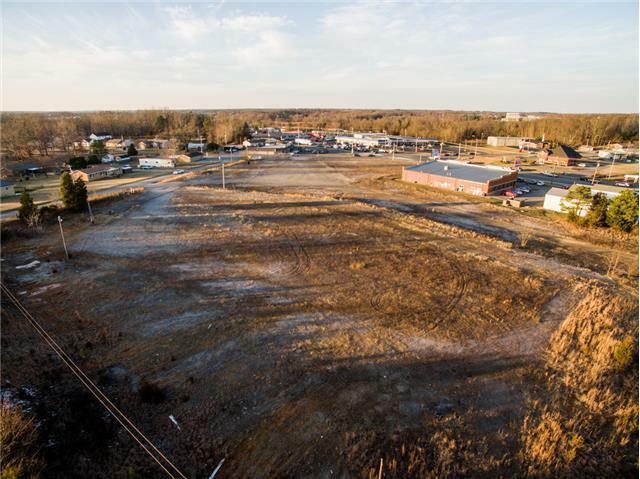 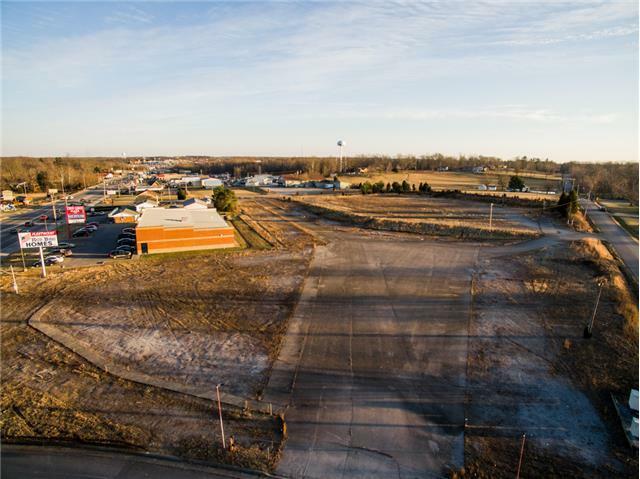 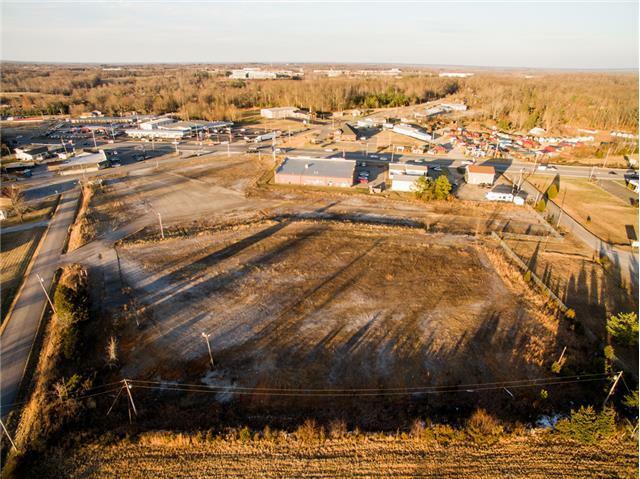 Incredible opportunity to own 5.26 acres of land on Hwy 46 approximately 1 mile from Interstate 40 at exit 172. 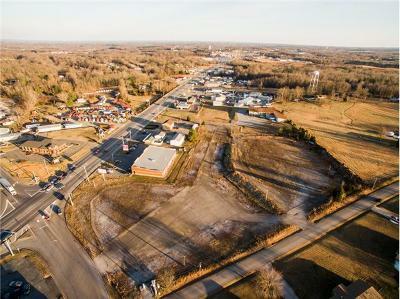 Property is located at busy intersection with traffic light on Hwy 46 South & Pomona Road. 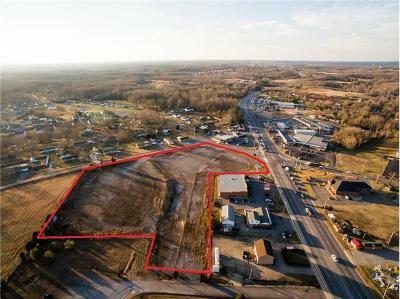 Ideal for medical retail, storage bldgs, convenience store, restaurant, hotel, auto dealershiip, etc.